It’s been 14 years since we had a set so fresh as this!! New roof. New walls. New holds. New floors… And our members get to enjoy first access to it all. Join us Tuesday, June 26, for an ALL DAY “members only” access event. This is our way of saying thank you. Thank you for your patience during construction. Thank you for helping us build these awesome new walls. Thank you for being a part of the Edgeworks community. Guests of members are also welcome, so bring your friends! Guests who sign up for EFT memberships will receive 50% OFF the Start-Up fee and a free Edgeworks silipint* for themselves and one for their member buddy too. This is a day dedicated to our members. The gym and all new climbing walls will open to the general public on Wednesday, June 27. Sorry, no day pass, punch card or walk-in customers on this day. *While supplies last. One day only. June 26, 2018. Tuesday nights at the crag! $25 for members; $50 for everyone else. FACT: Climbing on real rock makes someone 77% more likely to become a lifelong climber than someone who does not. So why not join us for Tuesday Crag Nights? 3 weekday evenings this summer we’ll gas up the Edgeworks van and head out to North Bend to enjoy the long summer evenings only the Pacific Northwest has to offer. Transportation is included but you can drive separately if you would like. Sorry, 16+ ONLY!!! 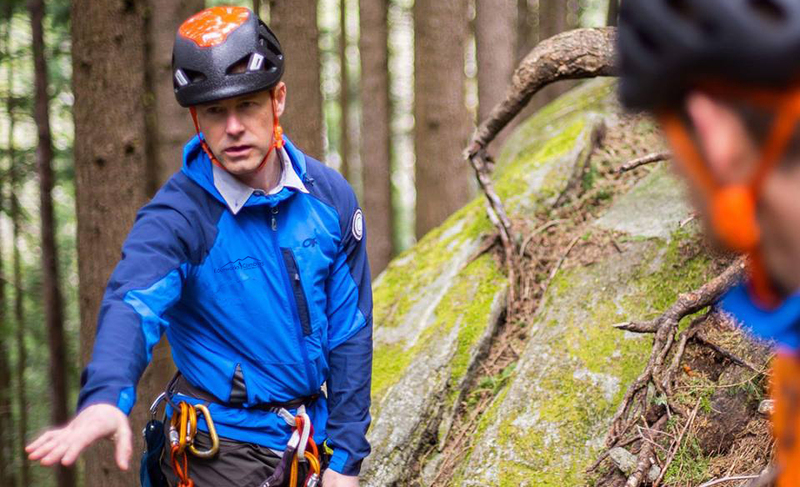 Want more outdoor climbing options? 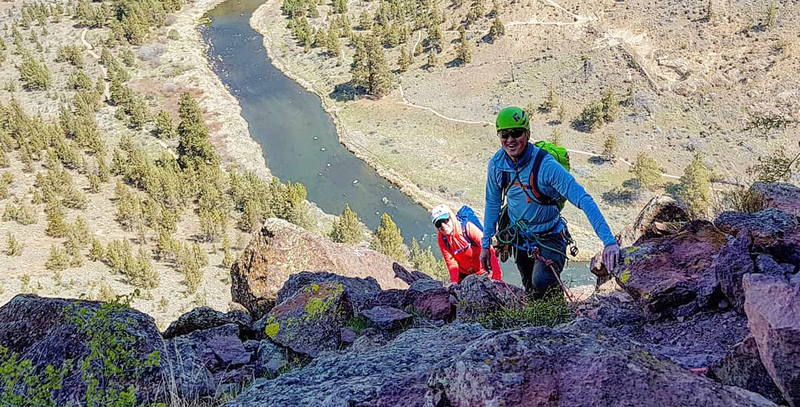 We also offer full-day outings with our North Bend Crag Day, Women’s Crag Day and featured climbing trips to Vantage, Mt. Erie and Smith Rock. – Signed liability waivers and outdoor program consent forms are REQUIRED for ALL climbers so be sure to complete yours before joining us at the crag; edgeworksclimbing.com/waiver. – Items to bring: shoes, harness, helmet, warm clothes (layers), headlamp, food and water. – When registering online, be sure to let us know if you need shoes, a harness and/or helmet. – We provide all the additional climbing gear needed for outside top rope climbing. – Due to the nature and timing of the event, we ask that all participants are 18 years of age or older. Put your membership to good use and receive a FREE t-shirt with our 3rd annual members only 90-day challenge! We’re pretty stoked on this year’s newly expanded list of challenges! You can check it out for yourself HERE or pick up a copy at the gym. In addition to more fitness, climbing game and skills based challenges, the distribution of points has been adjusted to entice both the over and under achievers among us. We predict that it is possible to earn all 3 peaks in one day (IAD) but there are also plenty of really fun challenges that are accessible to all skill levels and will keep you coming back for more points and peaks! Points will be tallied once a week by Edgeworks staff and T-shirts will be distributed upon achievement of the first peak (50 points). T-shirts will be labelled with the member’s name and added to a rolling cart located in the back hallway near the bathrooms. Note: Feel free to wear and wash your shirt during the challenge but please refrain from using fabric softener until after your peaks have been added.